Send mails to w.megajuta@myjaring.net with questions and comments about this website. We offer the following services to various corporate and industrial sector. Machine startup - Local, National and International. Troubleshooting, repair and modernization of plant machinery. 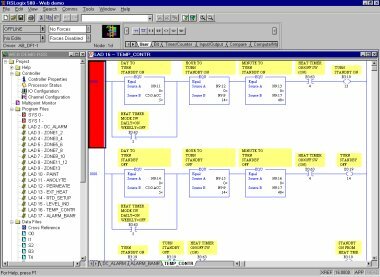 Programmable Logic Control (PLC), HMI and SCADA system development. Service contract and deployment of engineering skills. Consultation on upgrading and solution provider to maximize uptime. Retrofitting of obsolete or long ordering time parts with locally sourced parts. Providing solutions to customer on process machinery issues. Control panel design, instrumentation panel, alarm annunciator system. 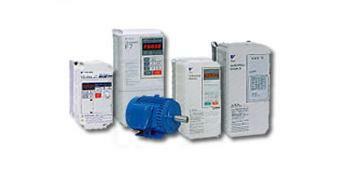 Variable frequency AC or DC drives system integration. Pneumatic and valve automation system design and installation. Electrical, PLC control and pneumatic learning kit fabrication. Setting up of backup computer for SCADA or HMI system. PLC program or EPROM data backup and retention package. Sales and services of industrial parts. Warisan Megajuta's team of automation specialist is meticulous in its PLC programming activities. 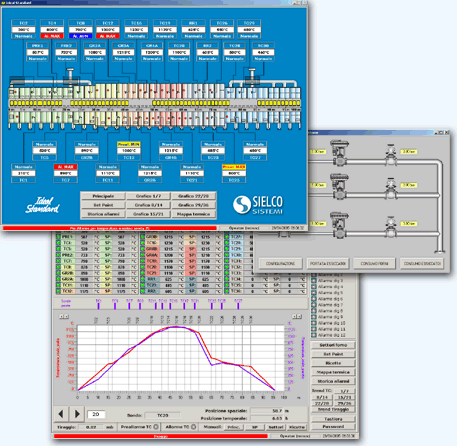 We has the skill to program in every PLC environment and on any platform. 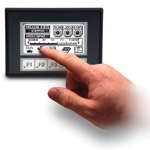 We are fully versed in all industrial communication protocols and are up to date on programming trends. Warisan Megajuta's qualified staff can handle projects of any size for you. Rest assured, we have the expertise and the numbers to support our claims. Visit our directory and call one of our professionals today. Whether you are searching for an engineered solution or require a seasoned project engineer, Warisan Megajuta is a company you can rely on for its integrity, professionalism and know-how.